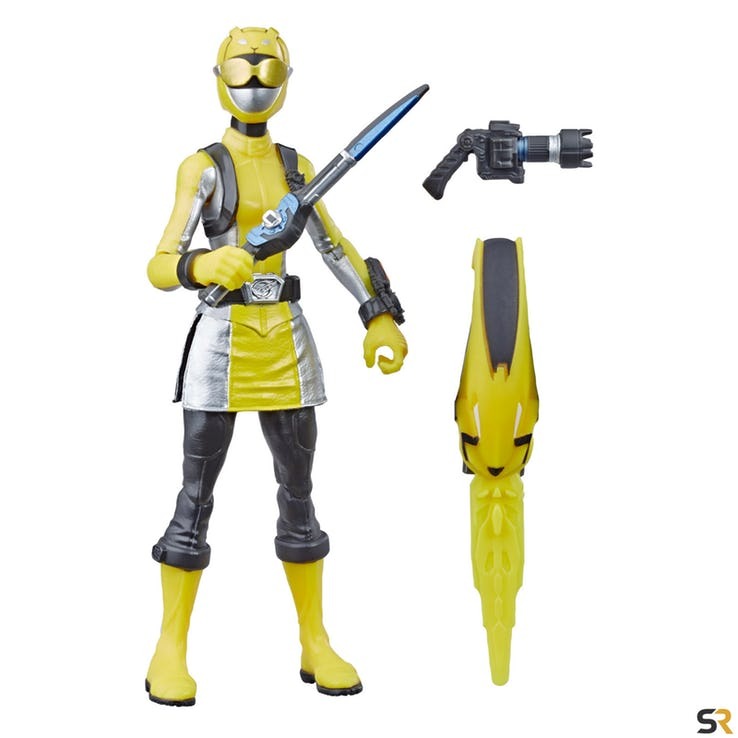 Via Screen Rant we have our first look at the brand new 6″ Basic Figure Assortment from Power Rangers Beast Morphers! 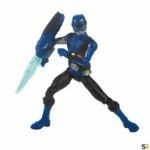 In what’s already shaping up to be a fantastic improvement over figure’s of lines in years’ past, the 6″ Basic figure assortment includes 3 Rangers & 2 villains! 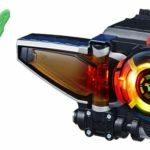 On top of this massive reveal, Screen Rant has also exclusively released images of the upcoming roleplay toy to have this year for Power Rangers, the Beast-X Morpher! Get ready to Go Go POWER RANGERS! 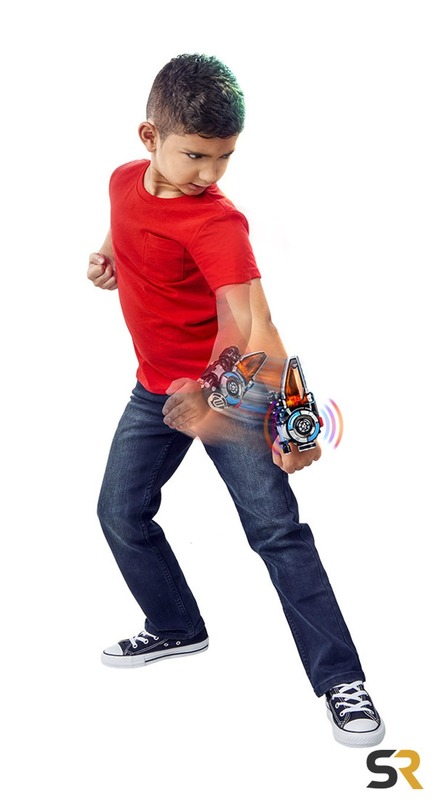 In the POWER RANGERS BEAST MORPHERS series, Rangers morph into their superhuman form by activating their Morpher. 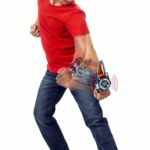 Now kids can imagine that they’re activating their own super powers with the POWER RANGERS BEAST MORPHERS BEAST-X MORPHER toy. 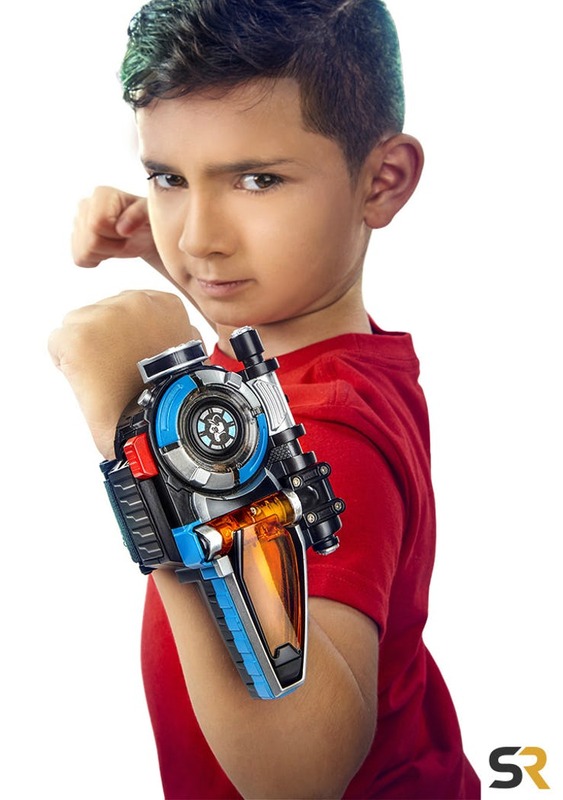 Putting it on the wrist and saying “It’s Morphin Time” activates music, lights, and sound effects. Swinging it around as if battling monsters unleashes special animal-inspired sounds. Insert the included MORPH-X KEY to activate different character sounds and phrases. Look for other POWER RANGERS items that include MORPH-X KEYS to unlock even more sounds and phrases, along with other POWER RANGERS figures and gear to expand the morphinominal action. Each sold separately. Available at most major toy retailers nationwide. 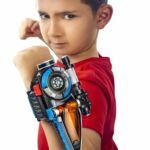 This pair of exciting reveals joins the equally seismic reveal this morning of the Beast-X Ultrazord! 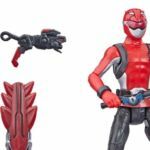 And all of this is 8 days before Toy Fair New York 2019! When more exciting new items from this series’ lineup are revealed, we’ll be back with an update. 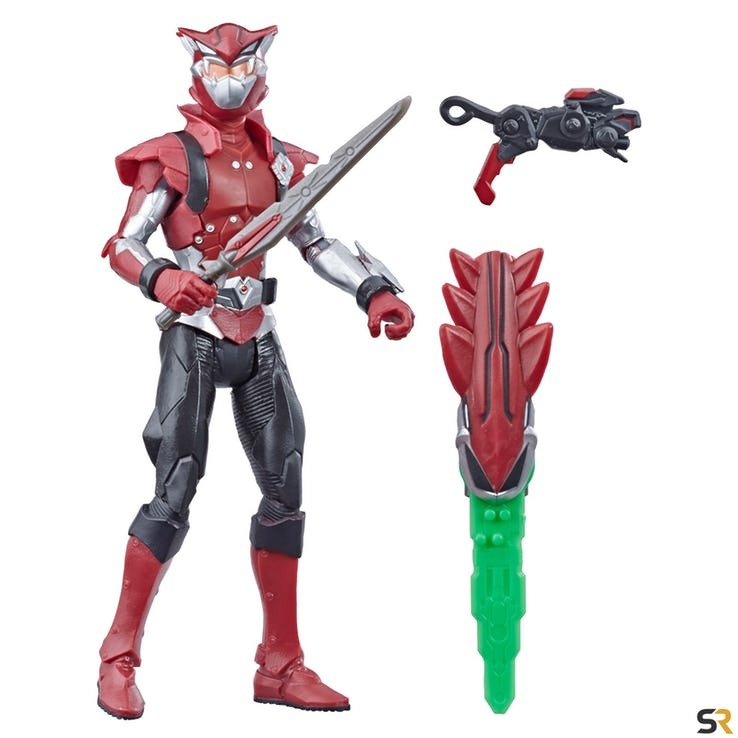 They look very nice without the need to look over-muscular and roided out. 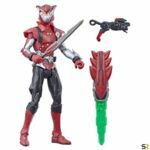 These look much better than the Zords so far. I like those keys they come with! 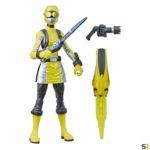 I really want a foot solider/grunt figure line now. 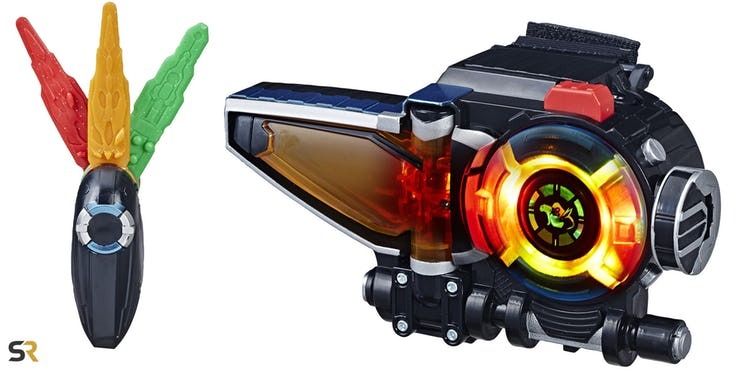 Also that is a great looking Dark Buster. My only question is if those are the final retail paint applications. 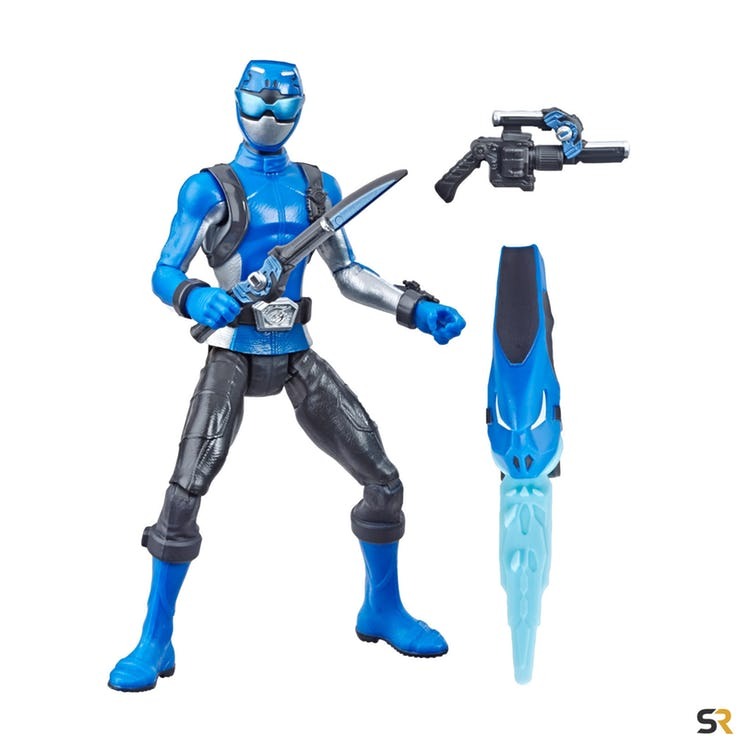 Maybe since Hasbro doesn't have to pay a licensing fee they can up the tooling and paint allotment per figure. At least they don't look like they took steroids. Got the bug, now! Been trying to save a little in anticipation of this line...and it seems as though the line may have something to offer! 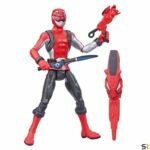 These aren't even Zords and they look decent! SHOW US MORE!!! GIVE US A LEGITIMATE REASON TO GIVE YOU MONEY!!! I'm a little disappointed that Red Buster doesn't come with a chicken. But only a little. 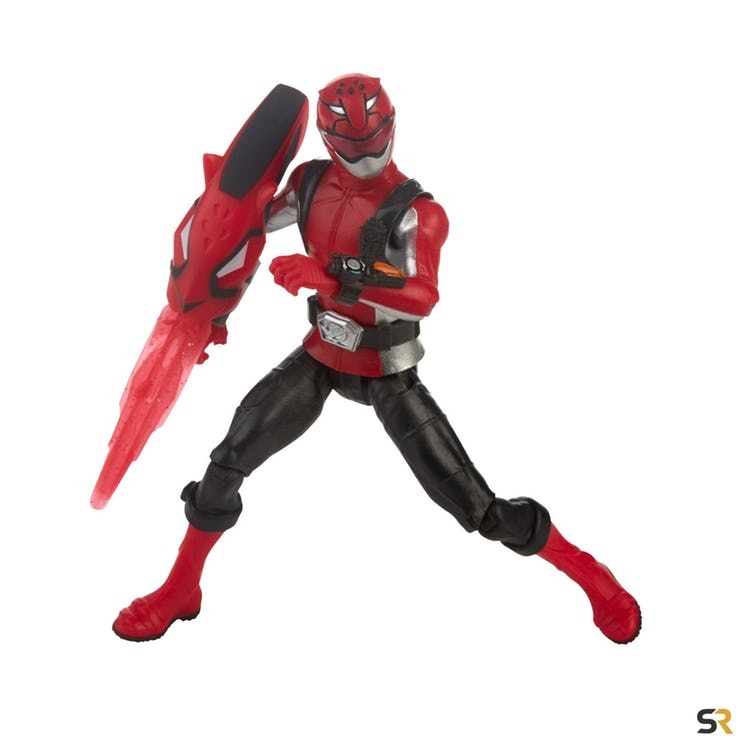 Also, it took us to GoBusters to get figures that look this awesome. What the heck? Are those normal human proportions? In MY Power Rangers toyline? !